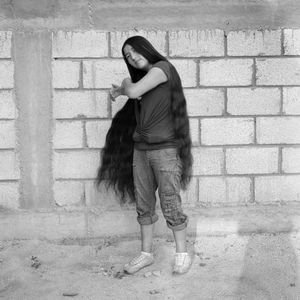 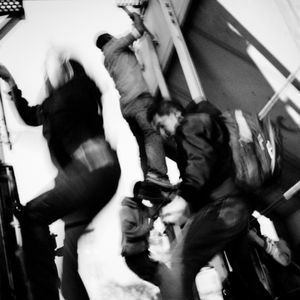 Born in Jerusalem, Israel Michelle Frankfurter is a documentary photographer from Takoma Park, MD. 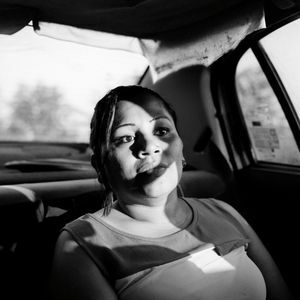 She graduated from Syracuse University with a bachelor’s degree in English. 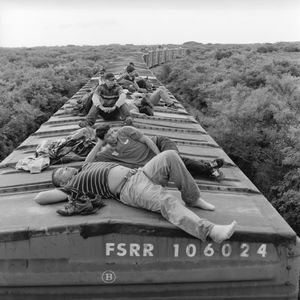 Before settling in the Washington, DC area, Frankfurter spent three years living in Nicaragua where she worked as a stringer for the British news agency, Reuters and with the human rights organization Witness For Peace documenting the effects of the contra war on civilians. 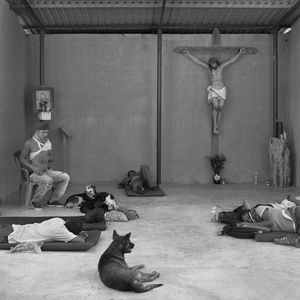 In 1995, a long-term project on Haiti earned her two World Press Photo awards. 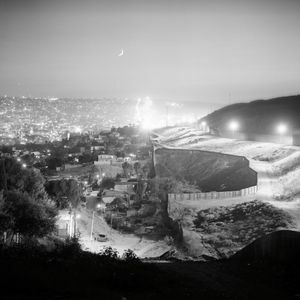 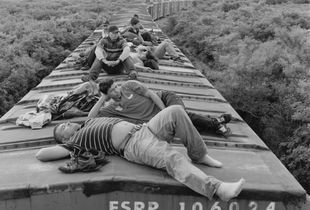 Since 2000, Frankfurter has concentrated on the border region between the United States and Mexico and on themes of migration. 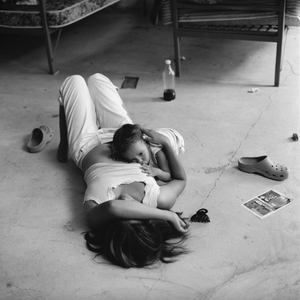 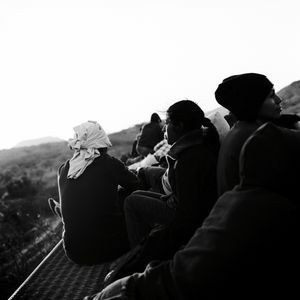 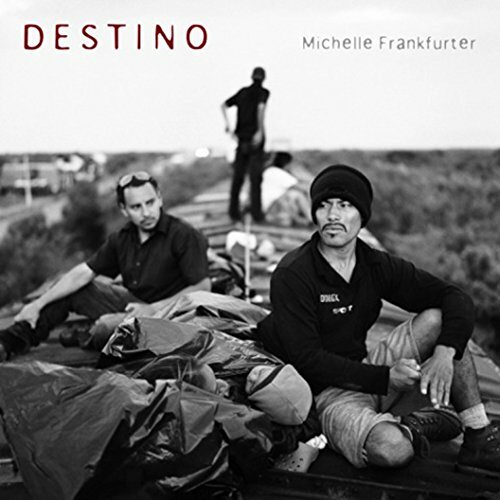 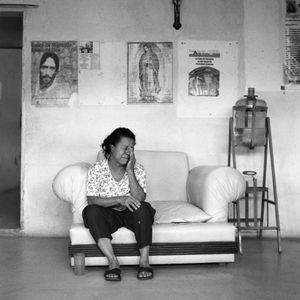 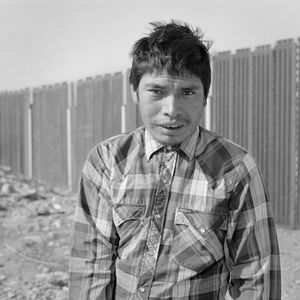 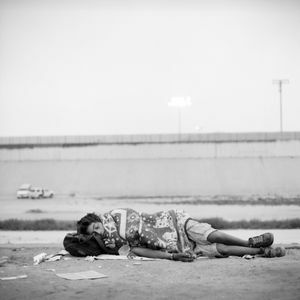 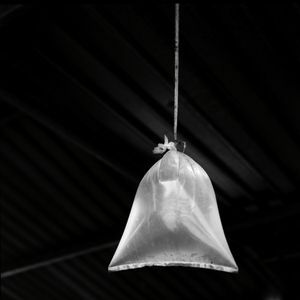 She is a 2013 winner of the Aaron Siskind Foundation grant, a 2011 Top 50 Critical Mass winner, a finalist for the 2011 Aftermath Project and the 2012 Foto Evidence Book Award for her project Destino, documenting the journey of Central American migrants across Mexico.